Now that we have ringed all pigeons to Benzing rings, we can finally provide clarity about the Espejo 35 KM training toss. 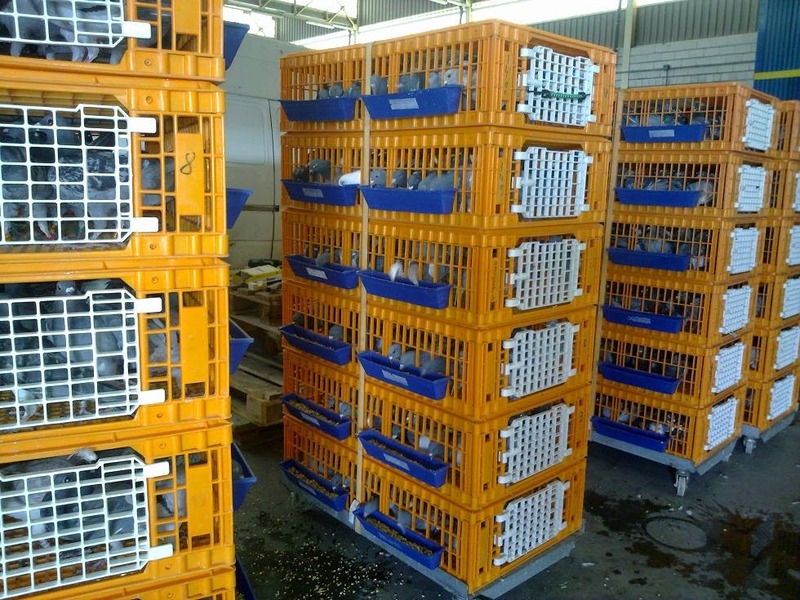 There are still 10 or more pigeons arrive today that not yet listed in the list. What happened on the training toss, we do not know. 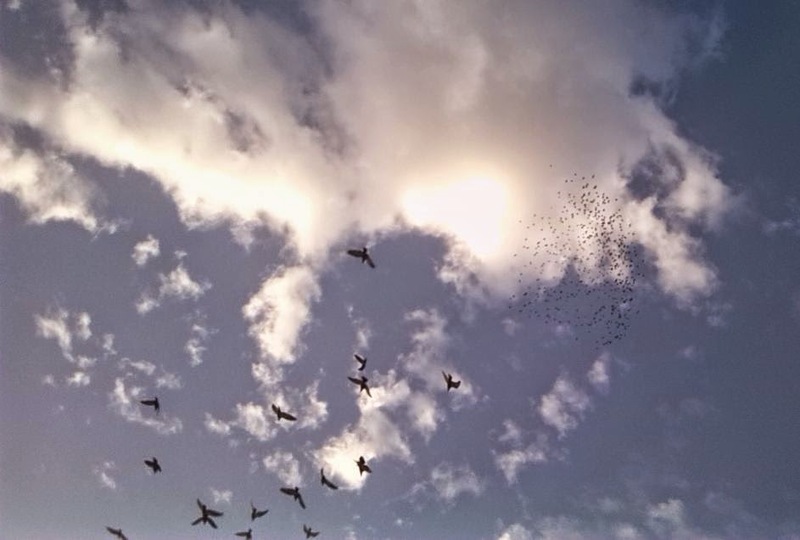 The weather was good, the pigeons in a great shape. They came in small groups and then pulled away again out of sight, which means they are fit. The indoor cameras have been damaged during the install of the Benzing system, at the moment only the outside camera work properly. We are working on it to fix the error. 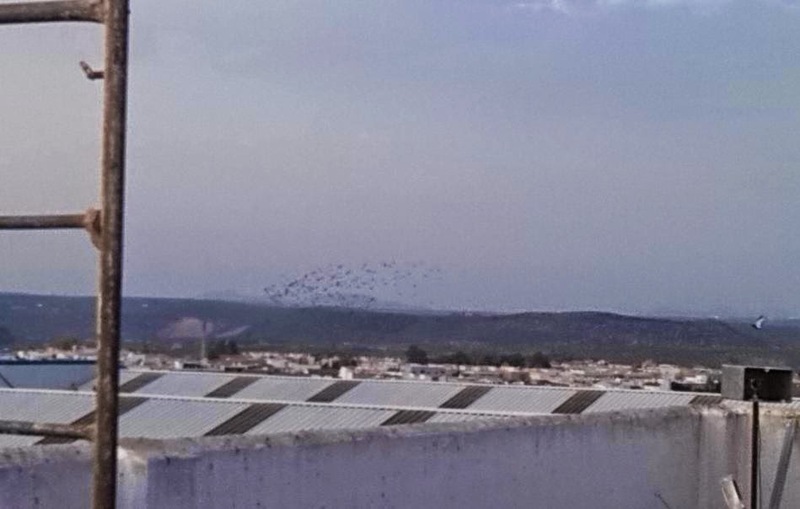 On Monday we will basking the pigeons for Casa Tejada Alta 55 KM and all pigeons will fly with the new Benzing chips. Click here for see the inventory list after the Espejo 35 KM training toss. We changed already 298 elektronic rings to the new Benzing system. We do now a second test race "Test 2". This test race, you can now watch it here live. The website will be tomorrow updated. On Monday the 15th July we reported that we will switch to Benzing. Yesterday we started with the conversion from the old to the new clock system of Benzing. 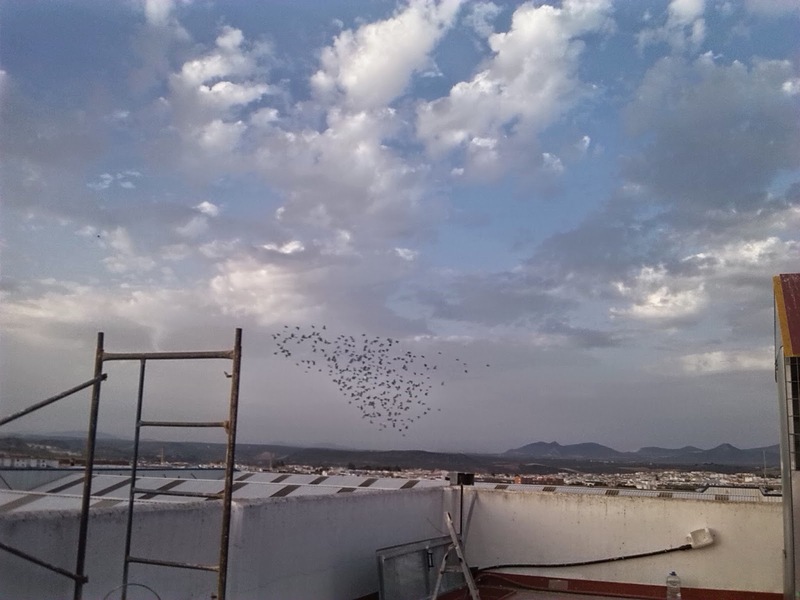 Because of this, many pigeons from the training toss of Espejo 35 Km have not been read by the clock because it was removed. The training toss was not running optimally. The pigeons came from the wrong side and in many small groups. Pigeons that came late was in a very good form. We are now starting to to couple the pigeons from the old rings to the new rings and then we test that the new system works properly. 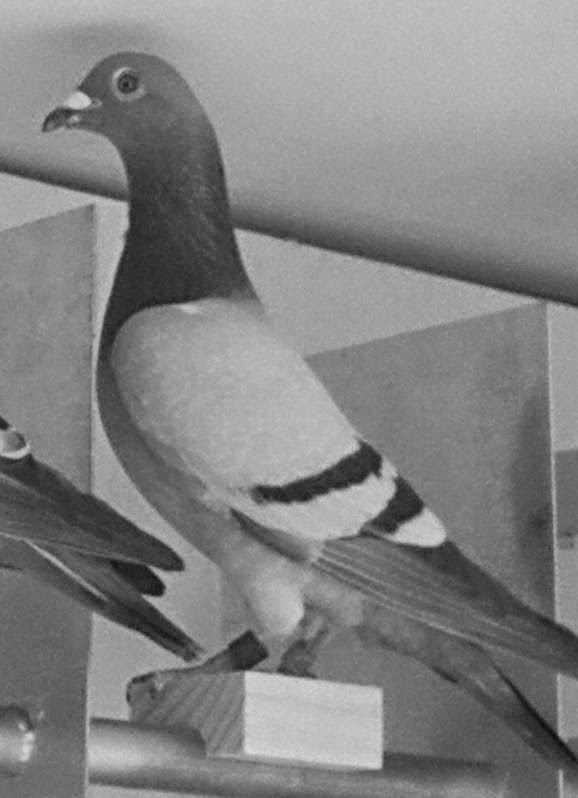 It will be also more comfortable to check your pigeons with the new list and there will be many more statistics details. 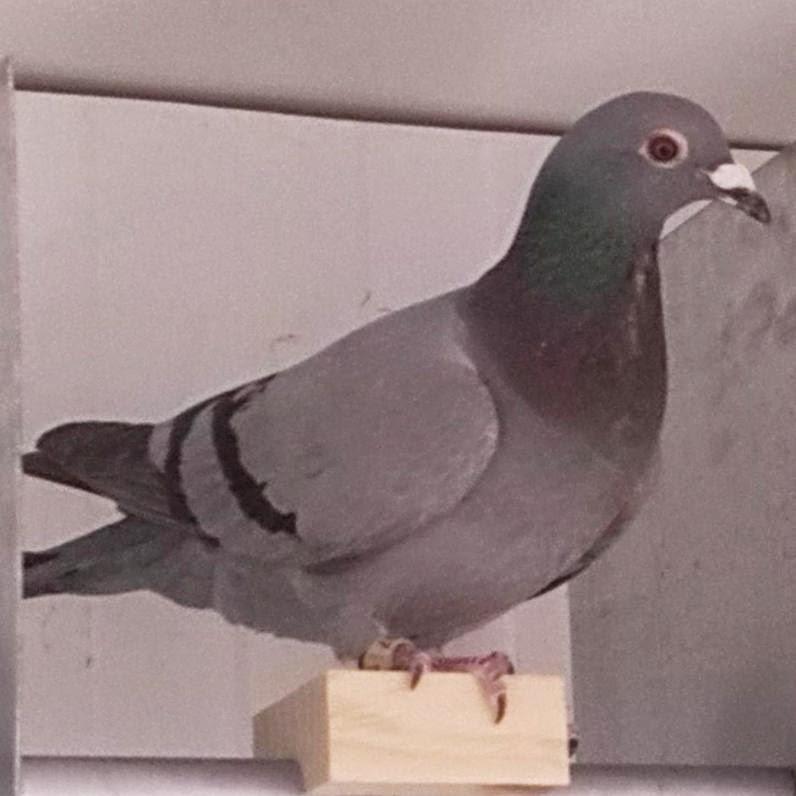 We are very pleased that we the Derby Cordoba racing in the future with Benzing the pigeons. In the next days we will release some videos of the training toss, the visit of Thomas Zimmermann, the installation and much more. On our Facebook page we released already some photos, how Rafael Ruz and Thomas Zimmermann install the new system. Unfortunately, there was on the last training toss a few unpleasant events. We have 4 injured pigeons and a dead one. The injured pigeons will not fly on the next training toss. From Monday 07/07/2014 to Tuesday Thomas Zimmermann, Managing Director of the company Benzing was our guest. 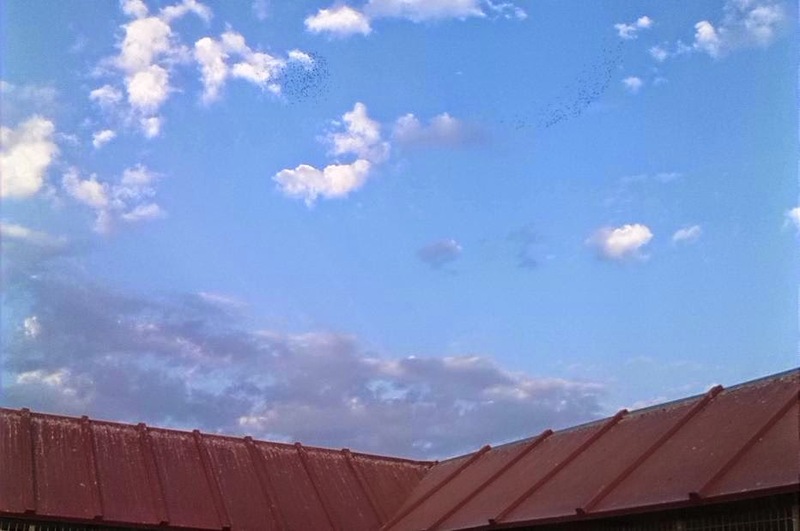 He looked at the pigeons and the loft conditioning. We also discussed about a collaboration between the Derby Cordoba and Benzing. 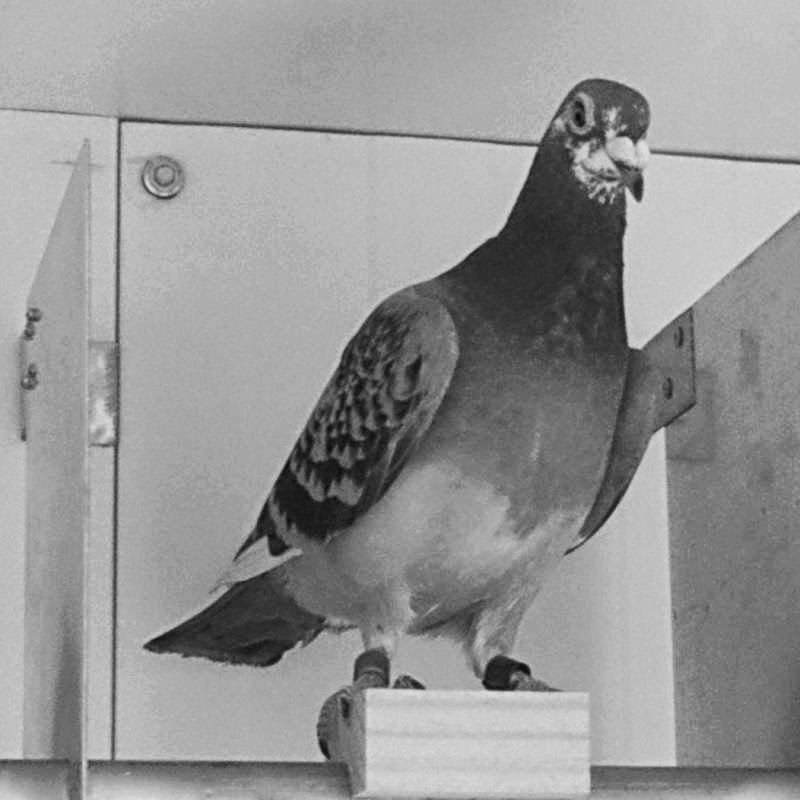 We will change the electronic registration system for the pigeons to Benzing in the next 2-3 wees, before the first prize races starts. 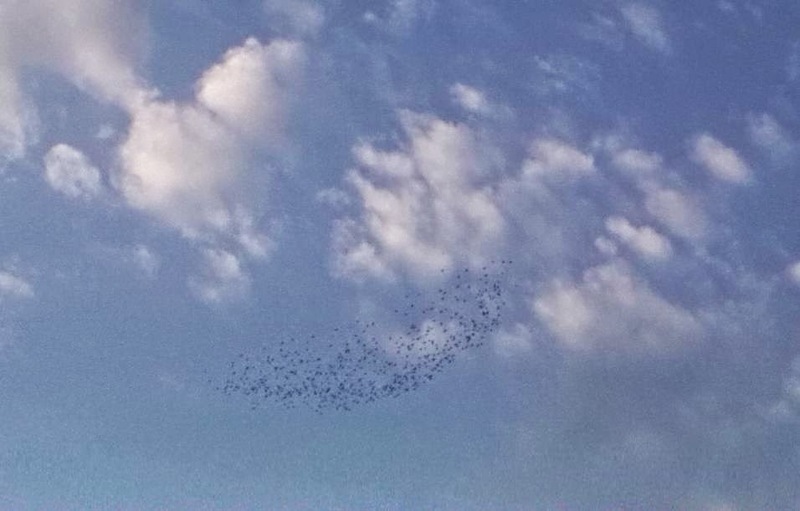 20 pigeons per second will be registrar, this is a guarantee of Mr. Zimmermann himself. Furthermore it will enable us new functions for us and the participants. From Thursday 07/10/2014 to Friday 11/07/2014 visited us Jassim Al Kulaib from Kuwait. 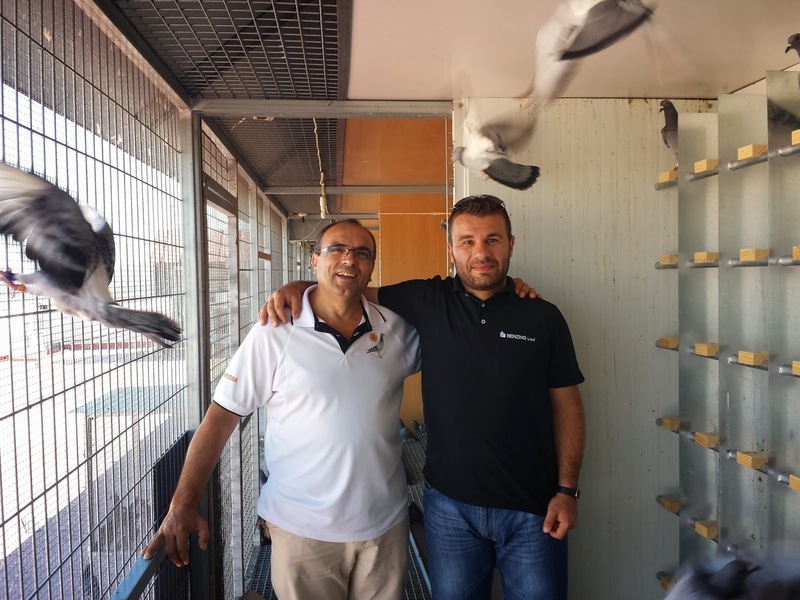 With him we are working about to can import pigeons from Kuwait to Spain next year. 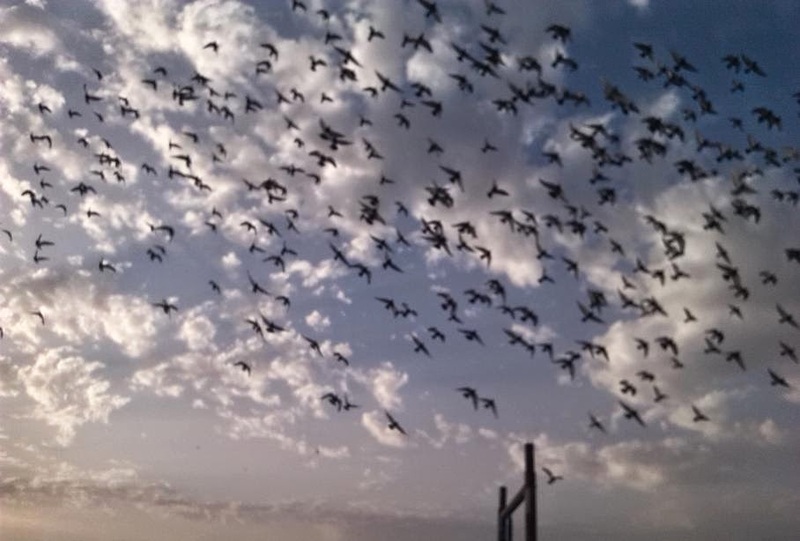 We estimate around 150 to 200 pigeons for 2015. 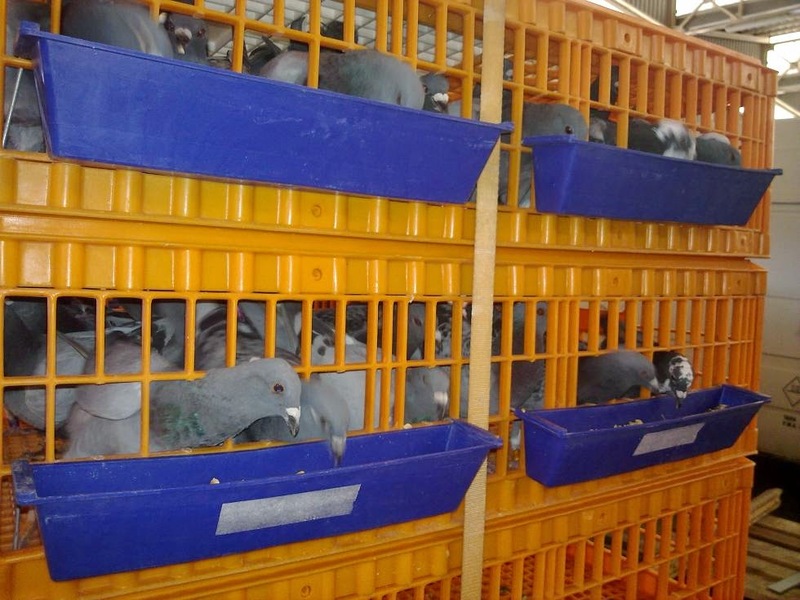 We was missing when inserting the first time 71 pigeons. 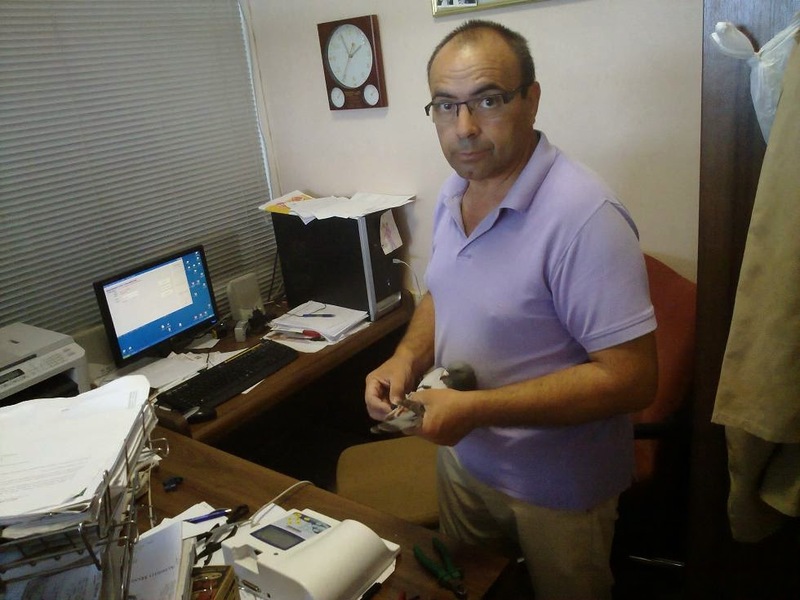 The pigeons were ringed electronically while inserting the first time. 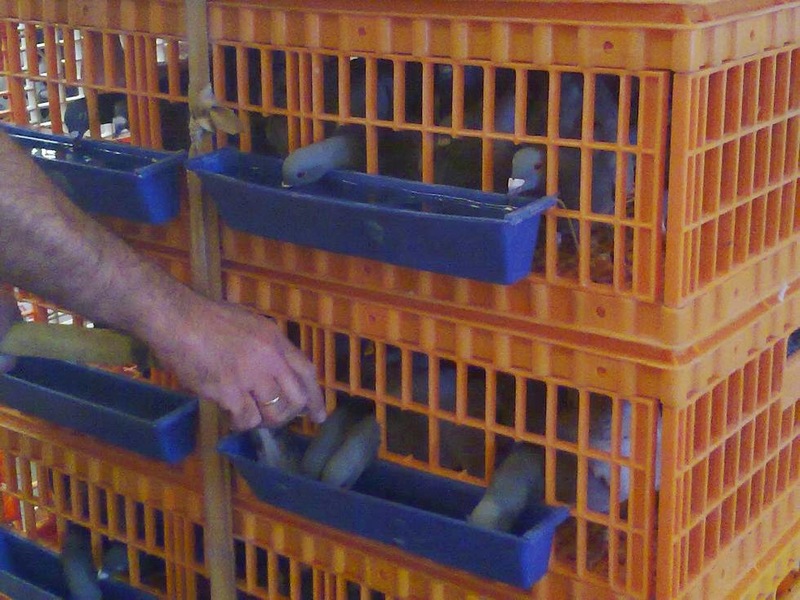 We ringed 684 pigeons electronically. The basking list from the first basketing, (click here). List of the missing pigeons from the first basketing (click here). The pigeons were basketed at night on 2nd. July for the first time. 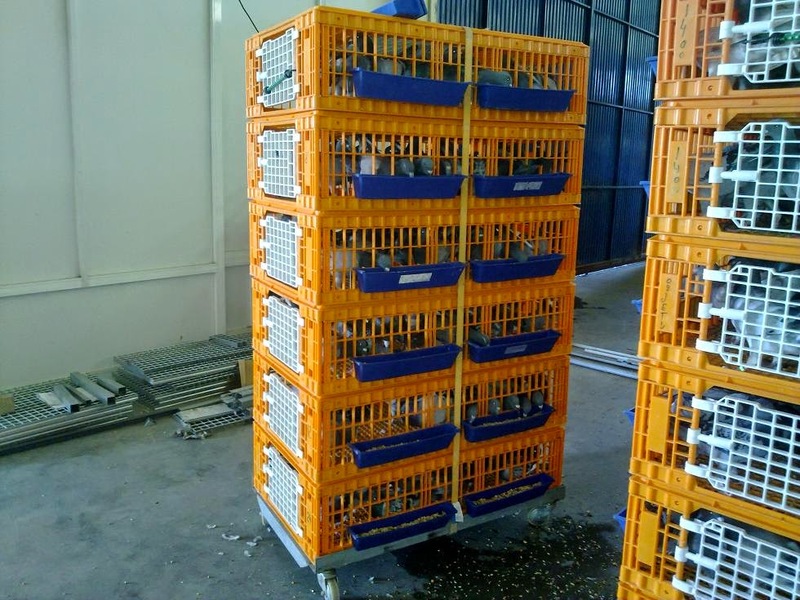 The pigeons ate and drank twice a day in the baskets. 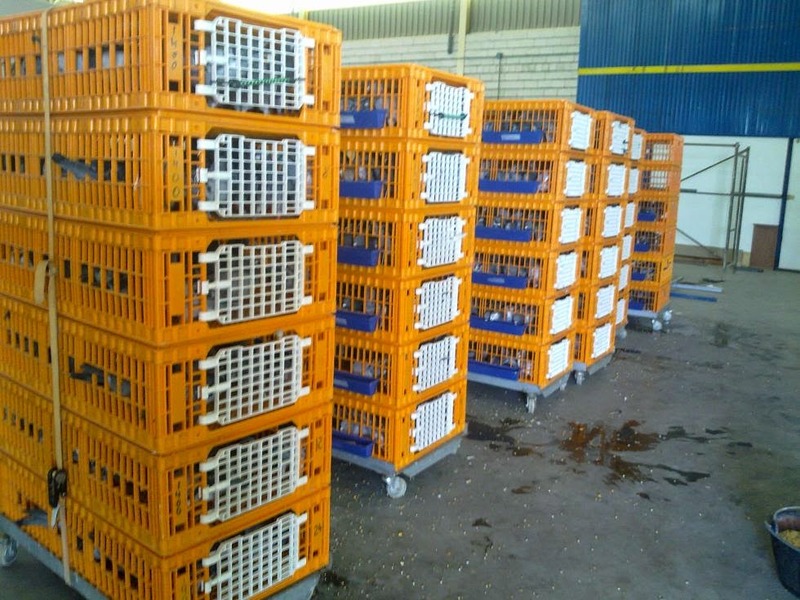 The basketing is not only to learn the pigeons eating and drinking in the baskets, also it is about to lose the fear of the baskets and the basketing progress. They learn the baskets in a familiar environment, near the loft. 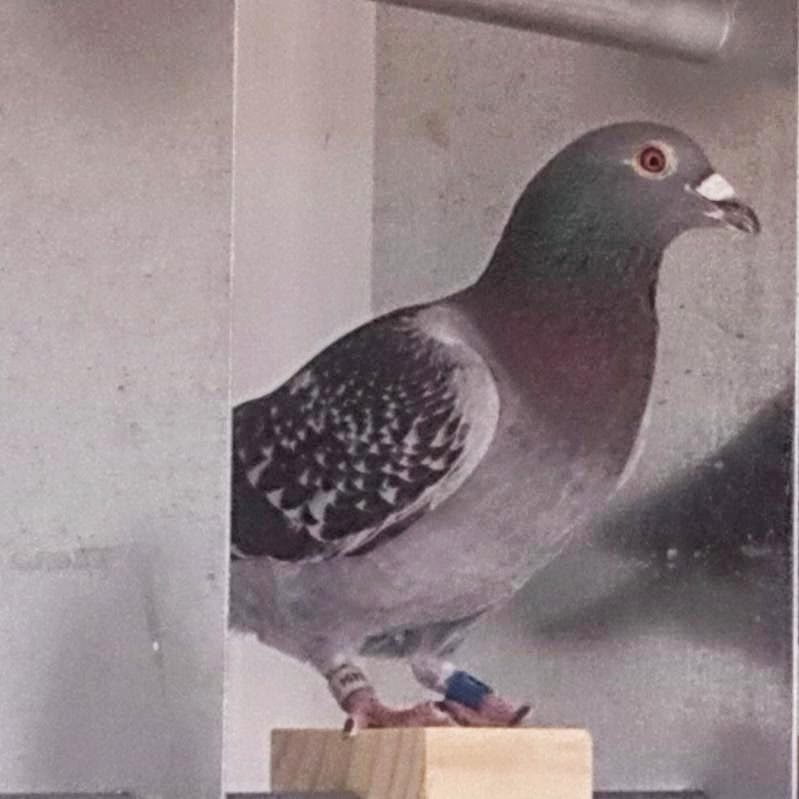 In the next few days, the pigeons get electronic chips and then we will publish a current list of pigeons, also the prize money list will published on the registered paid pigeons. 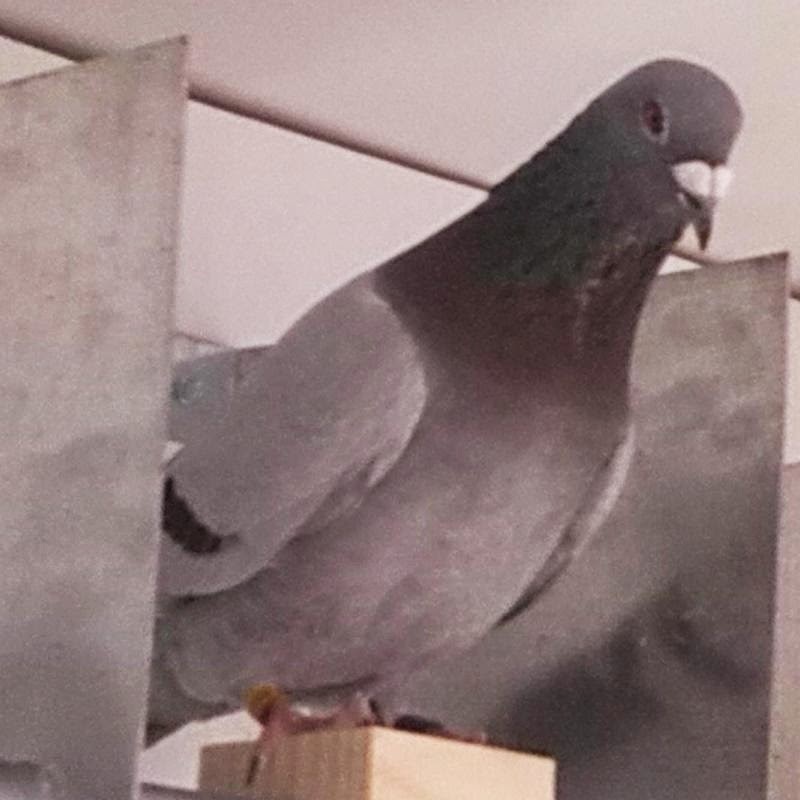 These 10 pigeons go back to the owner / participant, and even the pigeons arrive in the first 15 days.